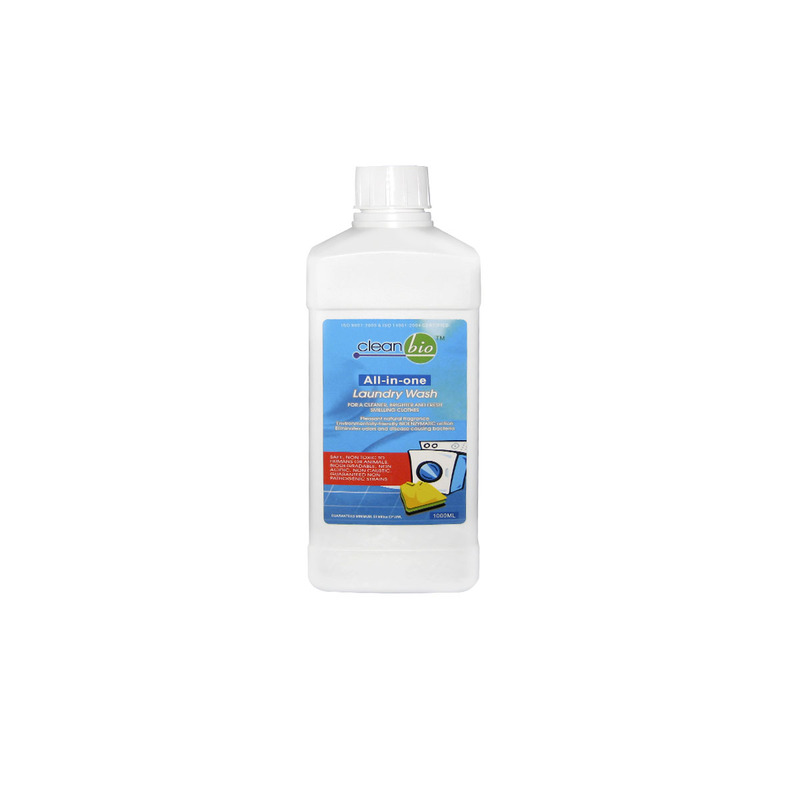 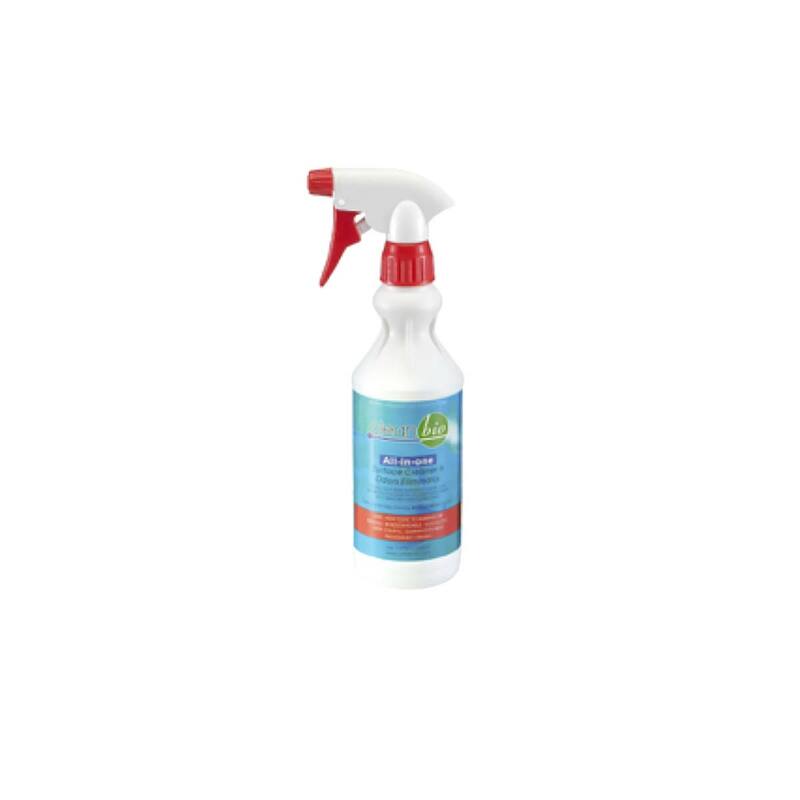 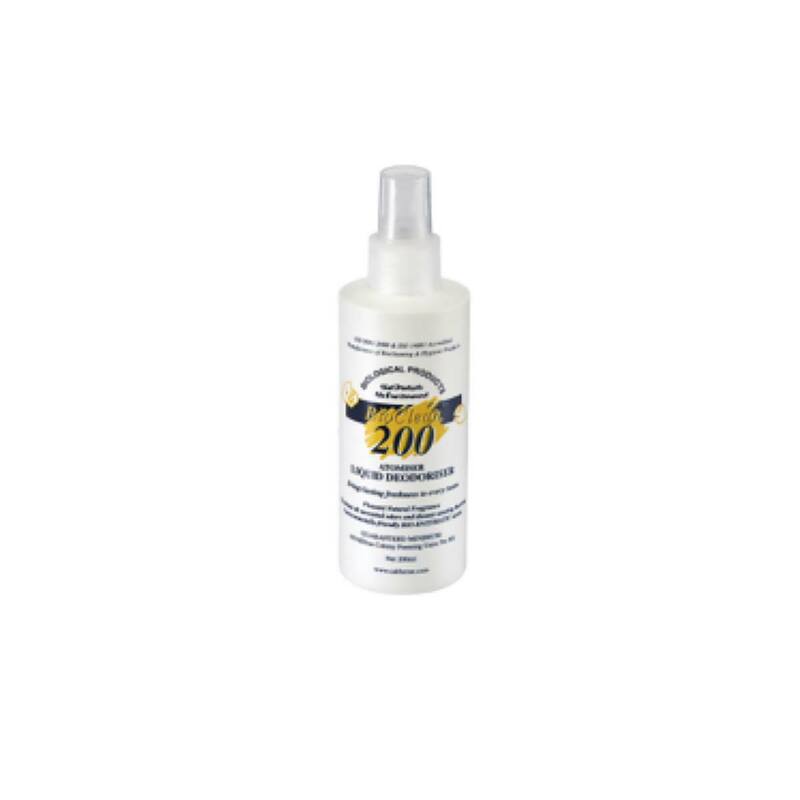 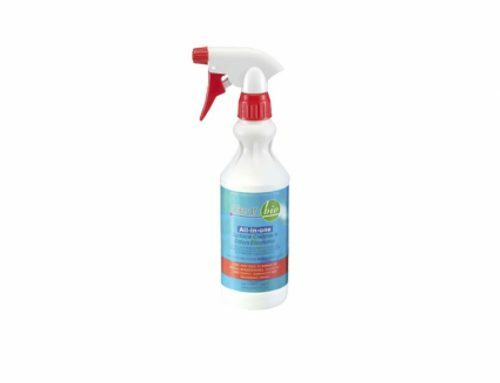 Spray BIOCLEANTM 200 into atmosphere bring lasting freshness to every room. 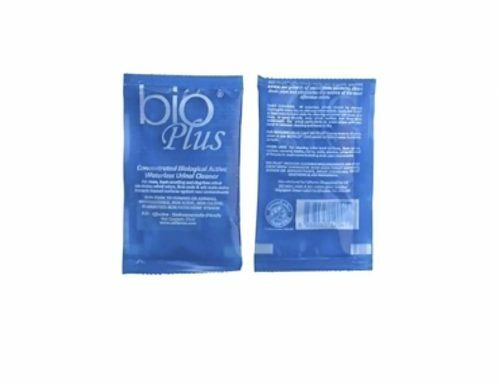 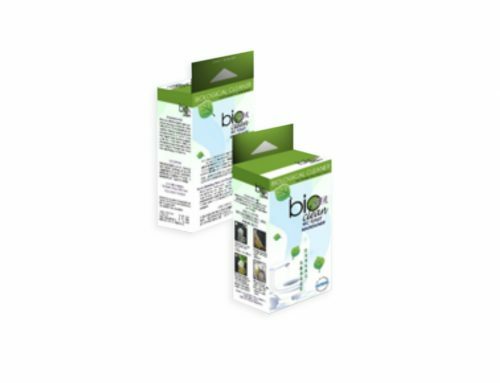 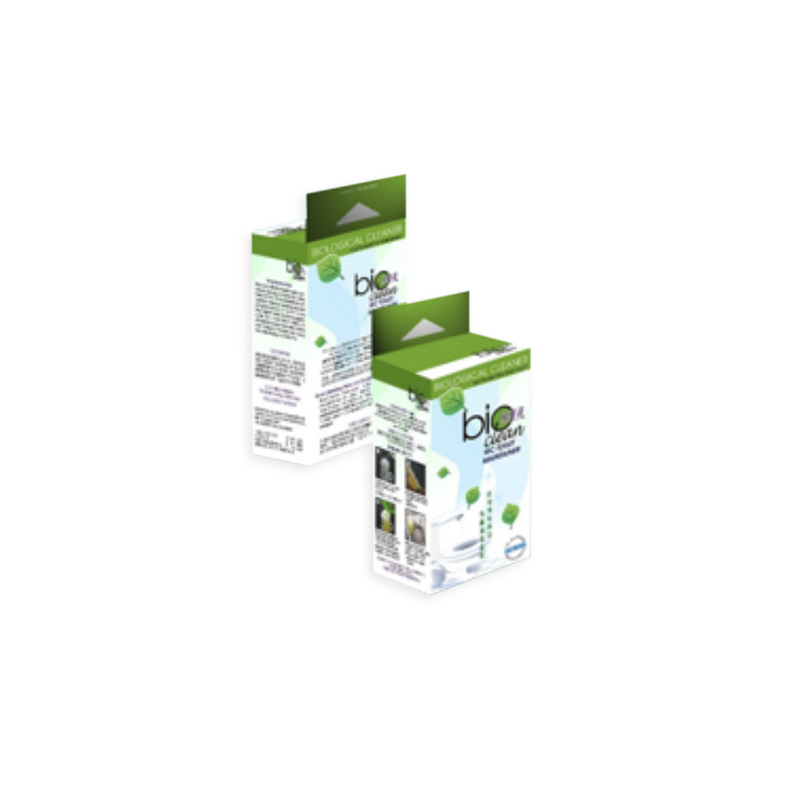 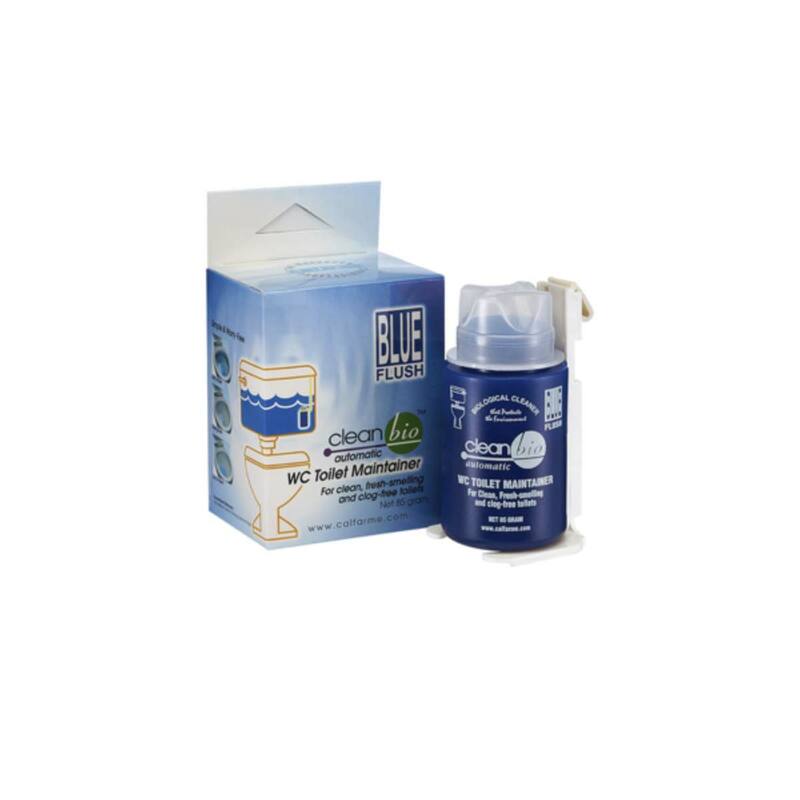 BIOCLEANTM 200 with bio-organic natural fragrances eliminates obnoxious odour and disease-causing bacteria, smoke odour, cooking odour, refuse odour, pets odour, and body odour thus leave room smelling fresh and clean that lingers for hours. 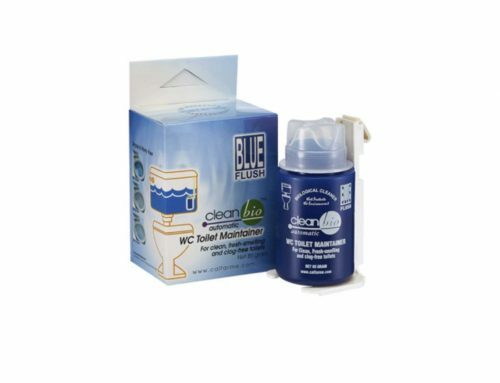 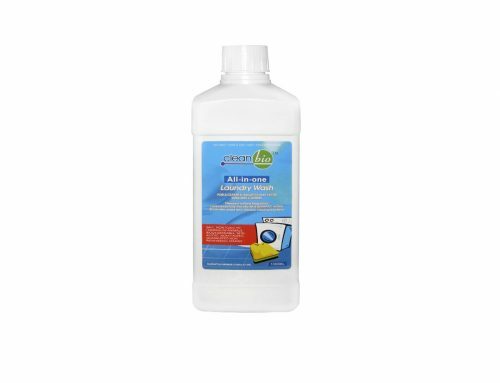 Perfect for housekeeping after routine cleaning, general deodorizing of kitchen, rubbish chute, closets and storage lockers, toilet bowls.